Since motoring was invented, we’ve had motor racing. Now that motoring is taking to the sky, it’s time for racing to do the same. Airspeeder is pushing the limits of Electric Vertical Take-Off and Landing vehicles. 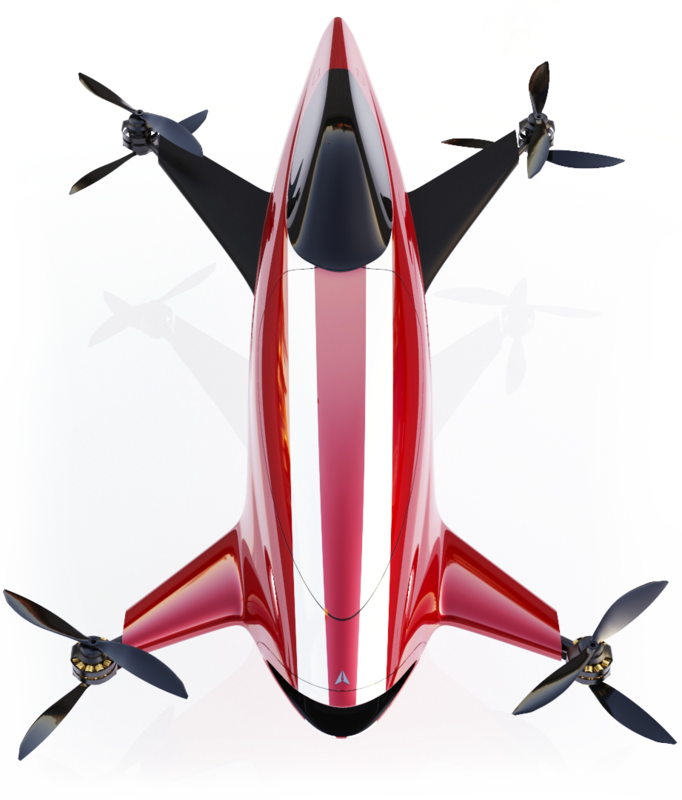 Our firm belief is that the technology underpinning commercial, widespread adoption of flying cars needs to be challenged and pushed beyond its limit. Motorsport has reached a natural limit. The future of transport is flight. Sitting at the crossroad between E-Sports and motorsport, Airspeeder is the sport designed for a new generation of fans, a sport designed for the 21st century. Built with a single seat cockpit, the Airspeeder is completely controlled from within the vehicle.